I hate to use the word, ‘disposable’ or ‘low cost’, as we at Urbasm are really more interested in gentlemen class, sophisticated technology, and ultra performance. 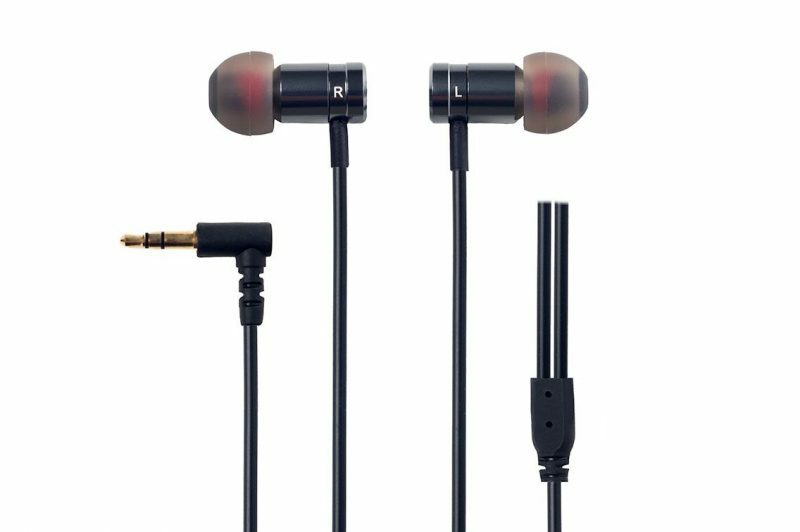 However, a great set of earphones- no matter what the cost… is still a great set of earphones. 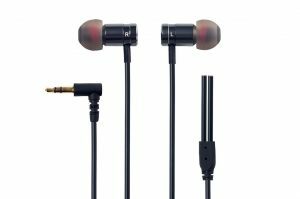 The Clarito by Rock Jaw is priced at less than $30 on Amazon, but is still one of the best earphones we’ve tried all year. But don’t let the fact that I keep wanting to write “Cilantro” instead of “Clarito,” or that I used the words “less than $30,” cloud your judgment. 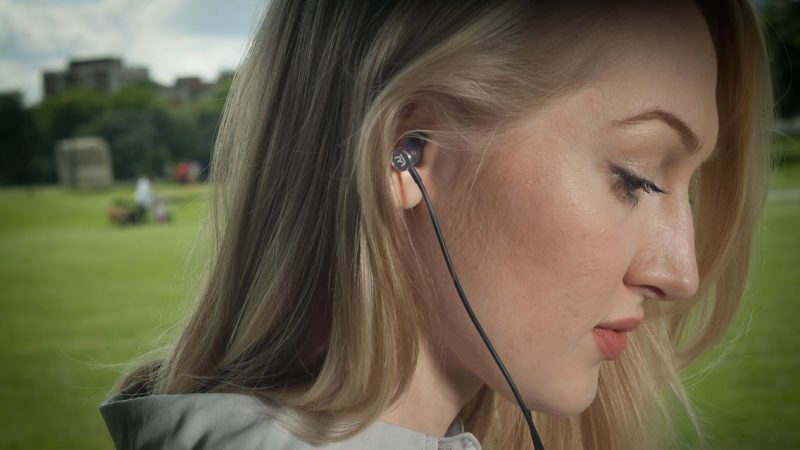 Because these are every bit as clear and precise as the RHA S500i we reviewed a couple months ago. However, there is one very distinct difference. Based on the extra jiggle in my booty and the sweet ring in my ears, I have to say that the Clarito has more ‘bass’ – actually, a lot more of it. And not the shapeless, distorted bass that some Beats knock-off’s try to mimic in order to steal the cash out of your pocket. This is the real McCoy usually found in much higher priced drivers and enclosures. But this doesn’t surprise us considering that every pair of Rock Jaw earphones we’ve received have managed to stand out in some magnificent way. In the case of their current headliner, the Alfa Genus V2, Rock Jaw offers full sound customization at half the price you’d expect. What If You’re Not a Fan of Big Bass? My acting coach used to always say that there is no such thing as a performance that is too loud or too big. This is because it is easier to turn down the volume, adjust an equalizer, or turn off a ‘bass enhancer’ – than it is to amplify, pump up, or enhance something that just isn’t there. In other words, too much bass is the best kind of problem to have with any pair of earphones. But that doesn’t mean that these are not without their problems… but at this price point, I would hardly call a slight tangle-prone cable to be much of a deal breaker. 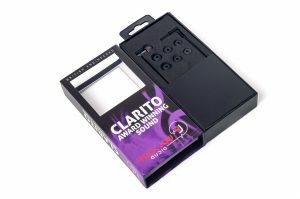 In fact, it has been pretty difficult to really think of anything we’d change to make the Clarito better. So I guess that means we shall call it a day, and the Clarito (not Cilantro) a complete success – job well done. And as we retire from our work day here in America, we will sleep soundly knowing that Rock Jaw (stationed in the UK) is just returning to their drawing tables to discover yet another way to make our tunes sound just a bit better – one design at a time.